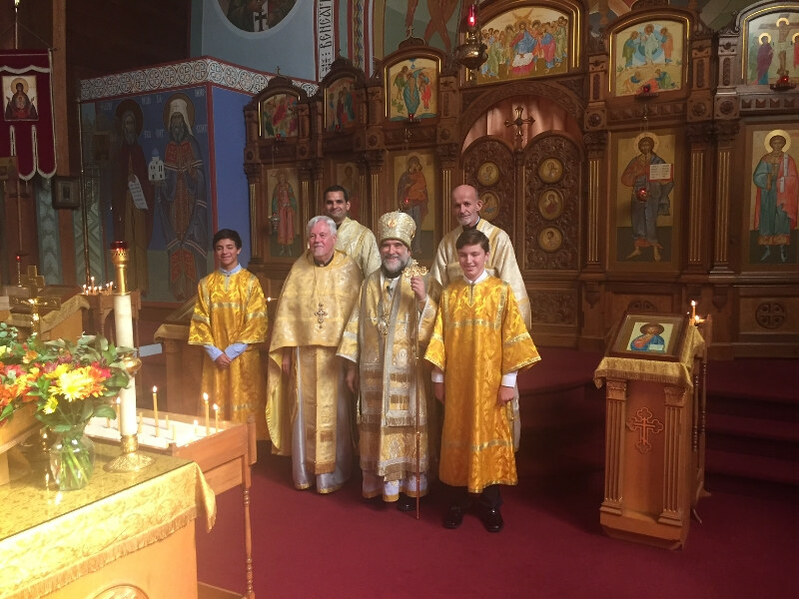 Saint Nicholas Church in Whitestone NY enjoyed two days with Archbishop Michael on 19-20 September 2015. The days were full of prayer, humor, and fellowship. 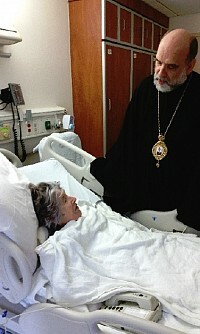 A sermon was offered at every service and, as one long-time parishioner put it, “every word brought hope and joy!” After finding time to greet each and every parishioner, His Eminence continued his visit by making a hospital call to pray with Anna Kogaczewski, one of the most-senior and dearly-beloved members of the parish. The church in Whitestone has come to know, trust, and love Archbishop Michael without reservation ... and he makes clear that such love is returned to the faithful of his diocese.